South Nation Archery stocks Scott Release Buckle Straps for Fletch Hunter releases. This allows the archer to put the release on their hand precisely the same each time. 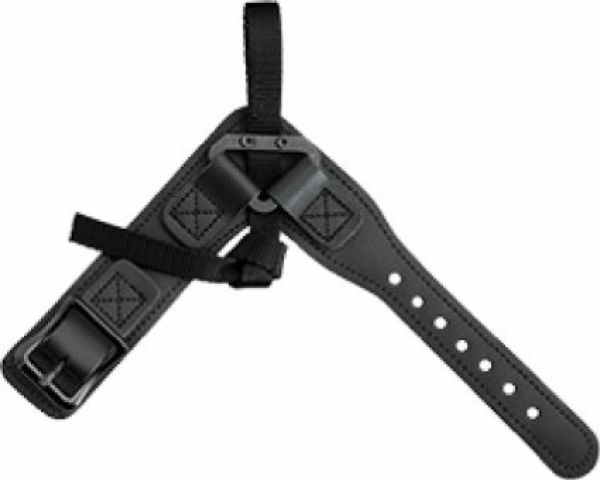 The Scott Release Buckle Strap is $29.95. The Fletch Hunter is undoubtedly the finest first finger release aid in the industry. It is a gate release, which means through release activation the archer feels no movement of the trigger, and upon release the gate opens instantaneously. 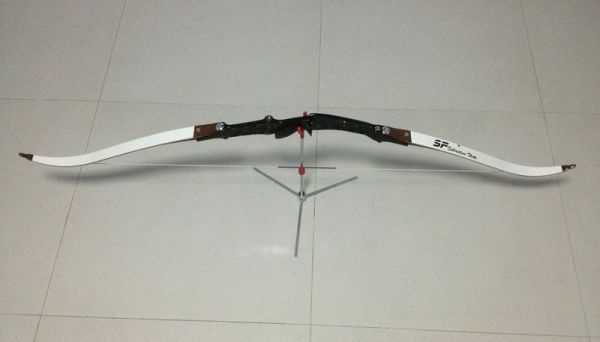 At South Nation Archery, with the purchase of a Fletch Hunter, we teach the archer to shoot a release aid properly with no movement of the first finger, and to activate the release the same way that a back tension release should be shot. 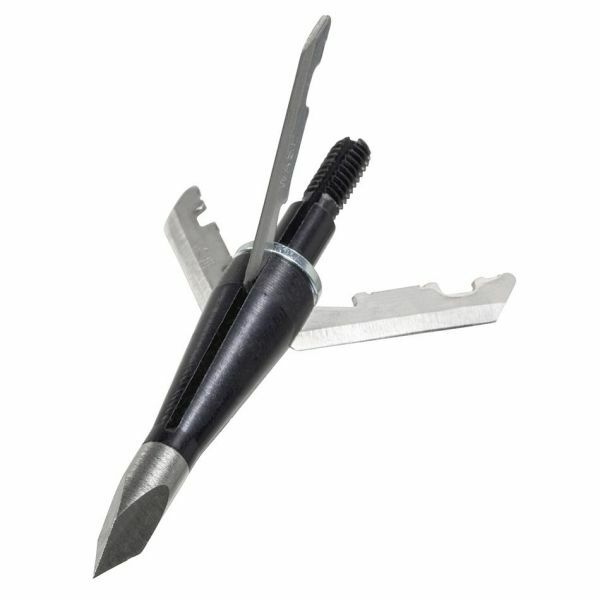 Release tension is adjustable and the release is machined from air craft quality aluminum. The Fletch Hunter is $99.00 including instruction.